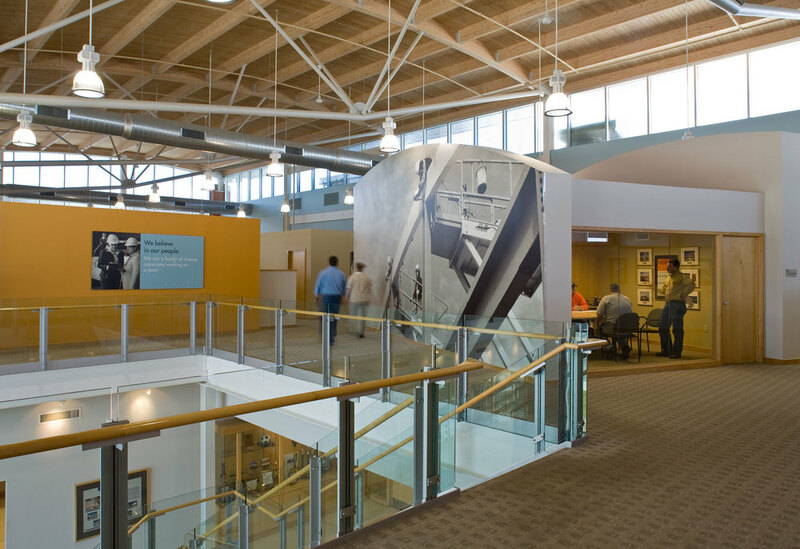 C/K has been a major contributor to the Columbus building fabric for multiple generations. 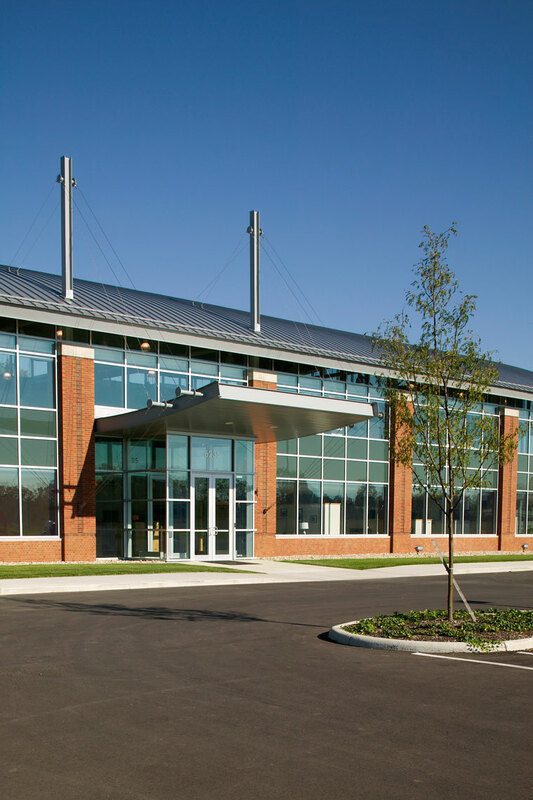 The 45,000 sq ft headquarters completed in 2003 knitted together many fractured business units to the once abandoned, polluted quarry site located in Westerville. Acock Associates became involved with the project after winning a regional design competition solicited by C/K. The goal of the building design was to challenge and express the company's workmanship skills. The design is a composition of exposed steel, masonry and carpentry. 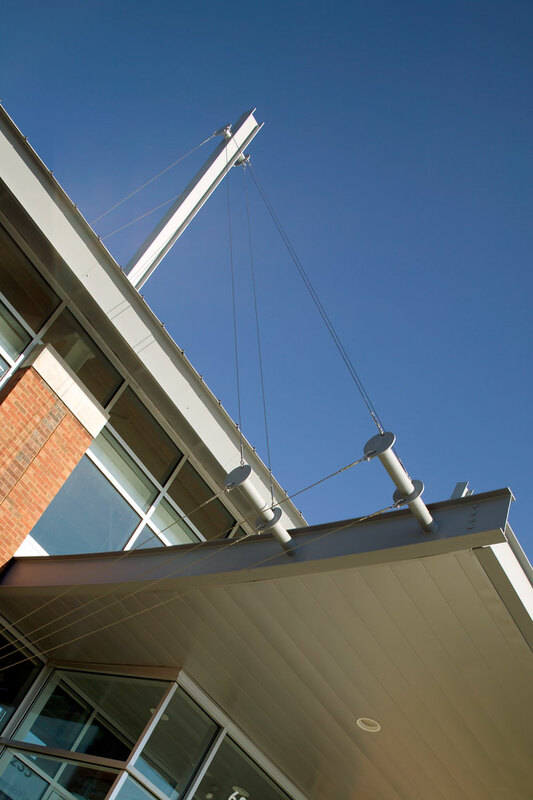 C/K acted as the general contractor, self-performing over 50 percent of the construction project. 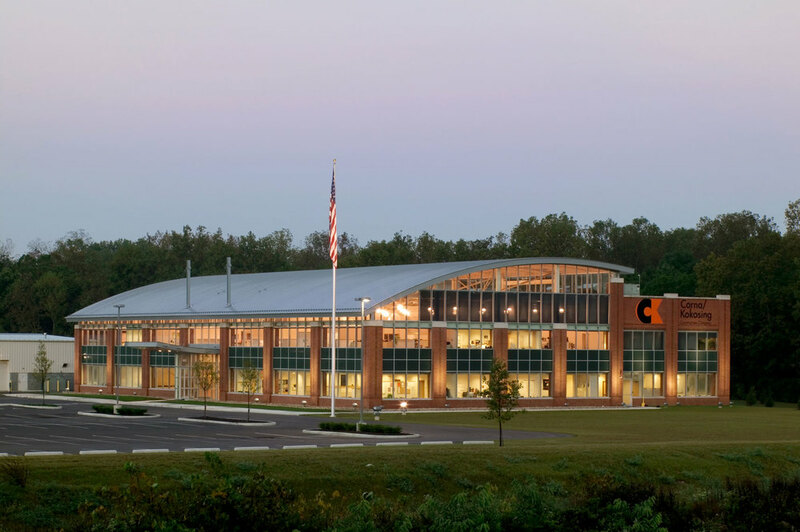 The headquarters' signature arched roof line seen from Interstate 270 is expressed inside the building as the high vaulted wood deck and laminated beam ceiling hovers above the open office floor plan. Ductwork, steel trusses and lighting are all exposed, illustrating the construction discipline that C/K demanded.